Speaking of the demise of the King James Bible and the Book of Common Prayer, the author said: “I do regret that children don’t have this experience of language which is grand and stately, and above their heads if you like. “Because it gave me an immense amount of pleasure to hear the cadences and rhythms of these great prayers. “I whisper along with them at times, just for the enjoyment of the words, and it’s something I wouldn’t be without. If it was cut out of me I’d miss it terribly. 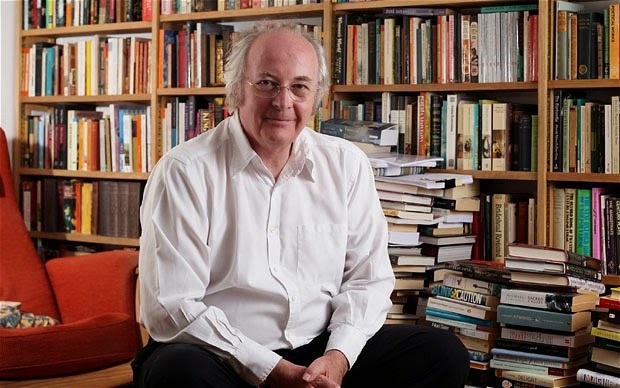 Pullman is President of an organization called the Society of Authors and he is best for the His Dark Materials trilogy of fantasy novels. The interesting thing is that Pullman’s novels have been criticized as a negative presentation of religion in general and of Christianity in particular. Why then does he laud the influence of the KJV? He recognizes its literary superiority. It will come as no surprise that English and American authors as well as literary critics, prefer the King James Version. I suspect, though, that the vehemence with which they prefer the KJV will come as a mild shock. The problem that I faced in composing this chapter was avoiding overkill. I have accordingly kept the chapter brief. I will note in passing that I do not remember ever having encountered a member of the literary establishment who preferred any English Bible other than the KJV (p. 160). It seems that that the KJV is praised as passionately in the English department as it is cried down in the Religion department.